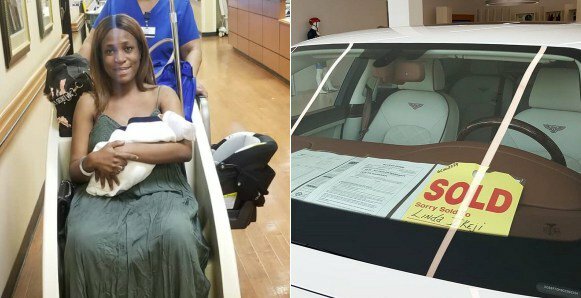 Famous blogger, Linda Ikeji has finally spoken her mind following people’s reactions yesterday after she showed off the brand new N100 Million Bentley Mulsanne she bought for herself and her new baby. 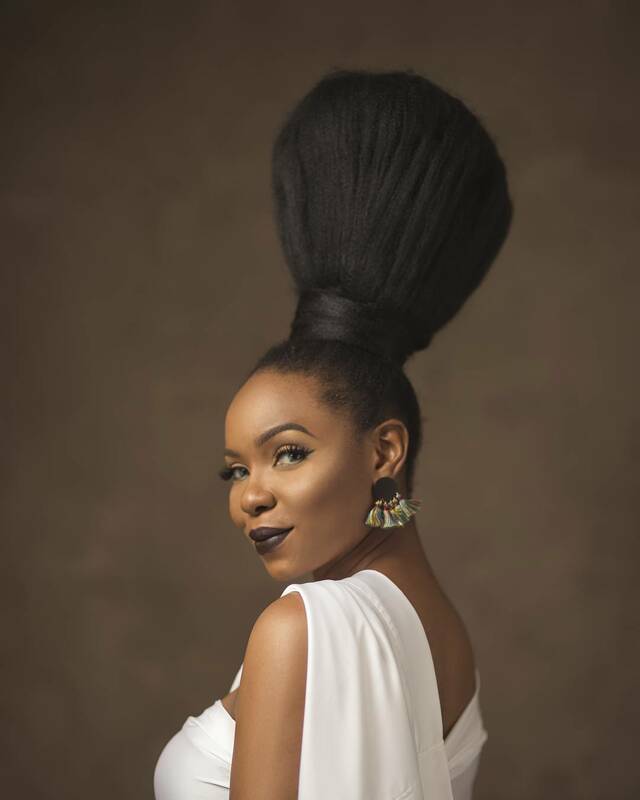 Recall that Nigerians had congratulated her while others asked why she would lavish such a humongous amount on a car when she would have used the money to help the needy in the society. Reacting on her Instagram page, Linda wrote: “When I announced in May that I was expecting a baby, I said I was going to buy a Bentley Mulsanne for me and my prince to be cruising around town in. Did y’all think I was joking? Lol. Gosh, if I tried to, I wouldn’t be able to explain what being a mum means to me. I’m in a different zone now! Hehe. “My mum has been shaking her head since I got the car. Lol. She said to me and my dad; do you know how many houses in Owerri you could have bought with that money? 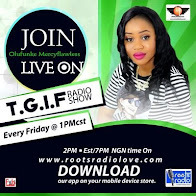 I was like; what the heck do I need houses in Owerri for, I have a house in Lagos. Lol. “Anyway I just wanted to share in this joy and also pray for everyone out there calling on God for their breakthrough and blessings. Please don’t give up on yourself and don’t give up on God. Things might look bleak now but trust in your journey and keep fighting. If anyone had told me when I turned 30 in 2010 and I was in bed crying and feeling hopeless, that 8 years later, I would be able to afford my house or this car, I never would have believed it. I dreamed but I didn’t dream that big…but that’s where God steps in and takes over. “I think the best prayer anyone looking for a breakthrough should say when talking to God is; Dear God use me as point of reference; use me to show the world that you are God. Let people be like; ‘the God of…’, whatever your name is…bless me too!’. And let me tell you, when God chooses you, the blessings are endless. May God keep on blessing and elevating you. I truly hope all your prayers are answered and soon.